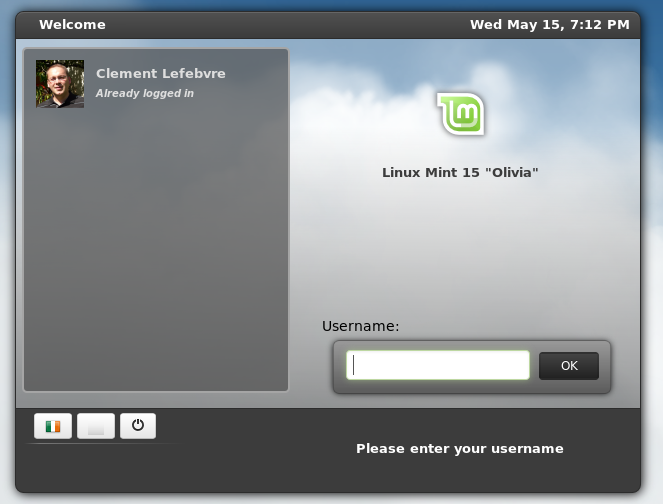 The Linux Mint team has released today Linux Mint 15 “Olivia” desktop operating system with upgrades to the MATE and Cinnamon desktop environments as well as new applications for managing software and drivers. 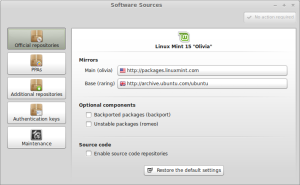 Last I covered the release of the first and only Linux Mint 15 RC. The “most ambitious” Linux Mint ever comes with MATE 1.6 that features improvements to the file manager, workspace switcher, notifications, and window management. Cinnamon 1.8 on its part “offers a ton of new features including a screensaver and a unified control center”. Themed login screen in HTML5, Software Sources and the Driver Manager make their debut in the increasingly popular Linux desktop. 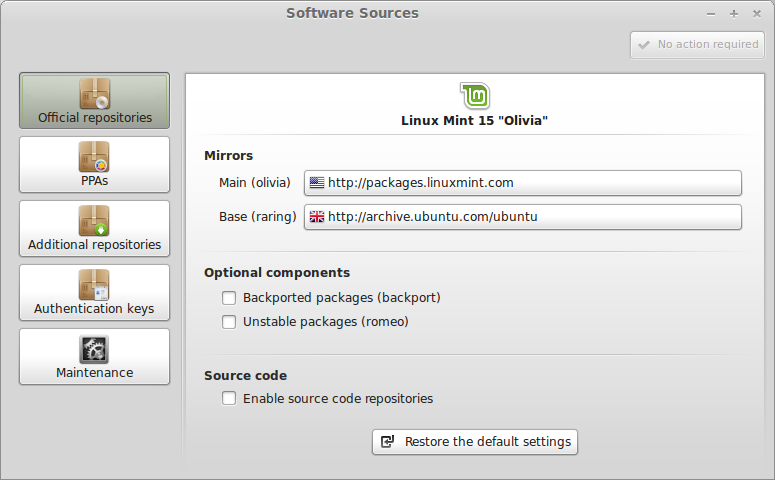 To download your version of Linux Mint go to the project website.